If you've got Asian food on the brain, you're in luck: we've found the freshest Philadelphia eateries to quell your cravings. Here are the newest places to check out the next time you're in the mood for Vietnamese, Korean or Japanese cuisine. The family-owned Main Street Pho -- with the bright red sign out front -- serves authentic Vietnamese cuisine in a cozy spot that's sandwiched between an American bistro and a nail salon. Start your meal with a sampler of shrimp, pork and chicken summer rolls or tamarind chicken wings. On the menu, offerings include rice or vermicelli platters with choice of protein, spicy lemongrass shrimp and several vegetarian items with tofu or veggie ham. Main Street Pho's current Yelp rating of four stars out of 10 reviews indicates the newcomer is finding its way, but it's still early days. 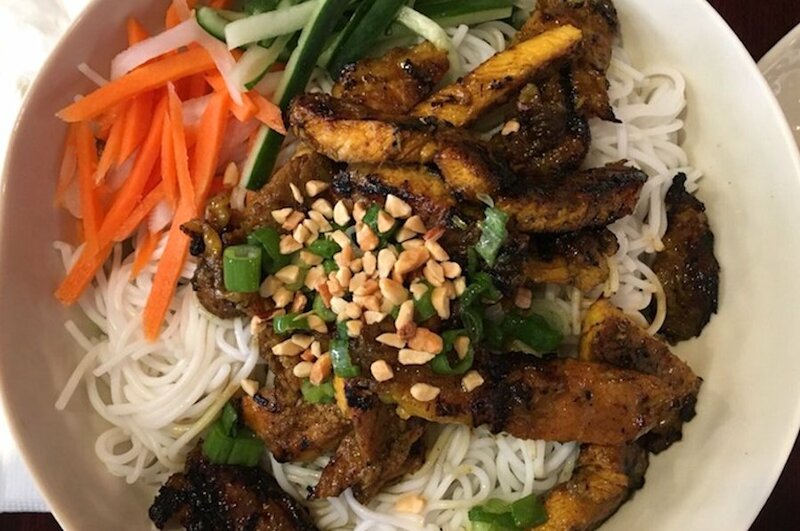 Yelper Jared J., who reviewed Main Street Pho on April 15, wrote, "Main Street Pho is BYOB, fairly priced, nicely decorated, clean and has decent Vietnamese food. I really enjoyed my summer rolls as well as my Main Street Pho special rice dish." Gogi BBQ is an all-you-can-eat Korean barbecue and shabu shabu joint that features a self-serve vegetable and condiment bar, where diners can customize each dish to their liking. For something a little different, there are lunch special dishes like shabu shabu (hot pot) ramen, vegetable bibimbap and hot Korean noodle soup. As for libations, the restaurant offers a corkage service for BYOB drinks. Yelp users are generally positive about Gogi BBQ, which currently holds four stars out of 14 reviews on the site. 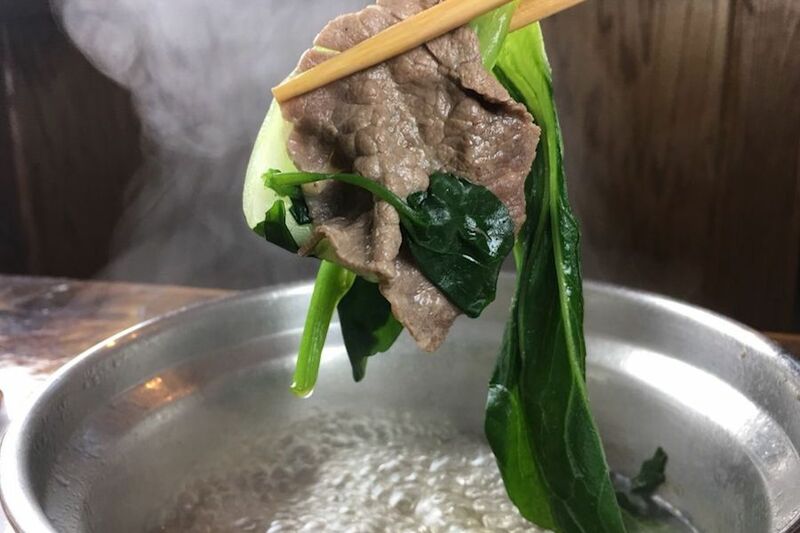 Yelper Kelly N., who reviewed Gogi BBQ on April 23, wrote, "Finally, an authentic all-you-can-eat Korean barbecue/shabu shabu spot in the Philly area! I love how you can cook your own food to your liking, and there's also a sauce station where you can mix your own dipping sauces. For someone who likes variety, this place surely hits the spot." Gogi BBQ is open from noon-midnight daily. The Hong Kong-style Hidden Gem Cafe features a bright, modern interior and affordable prices, with most meals under $8. On the newcomer's menu, look for offerings like leek dumplings, Taiwanese egg pancakes, chicken congee and noodle soup with egg and Spam. With a four-star Yelp rating out of 25 reviews, Hidden Gem Cafe has been getting positive attention. 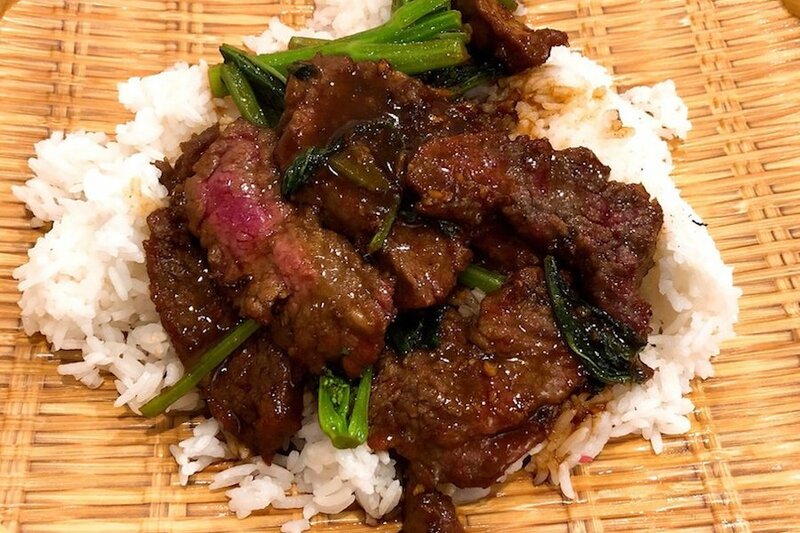 Yelper Anson S., who was one of the first users to visit Hidden Gem Cafe on April 21, wrote, "This cafe is indeed a hidden gem nestled near the Chinatown gate. The cafe is quaint, bright and clean. For any Hong Kongers, you'll be thrilled to know that C-pop is playing in the cafe as well." And Andrew C. noted, "This is the only place I've ever been to where I can order French toast, mango salad and satay beef under one roof. This restaurant is run by a family who actually took the time to greet me when I was eating. I always love to support the small businesses that put their own personal touch in their cooking." Hidden Gem Cafe is open from 8 a.m.-8 p.m. daily. New bar and Korean spot Jason's Cozyday has debuted in the space that formerly housed Gigi Italian Bistro. The eatery specializes in Korean-style street food, with entrees like fried chicken with sweet chili sauce, hot and spicy chicken with mozzarella and beef bibimbap served in a hot stone pot. Other offerings include the mushroom or seafood tofu soup with rice, along with a selection of sides like stir-fried glass noodles with vegetables and fish cake, corn cheese with mozzarella and fried dumplings. Yelp users are excited about Jason's Cozyday, which currently holds 4.5 stars out of 15 reviews on the site. 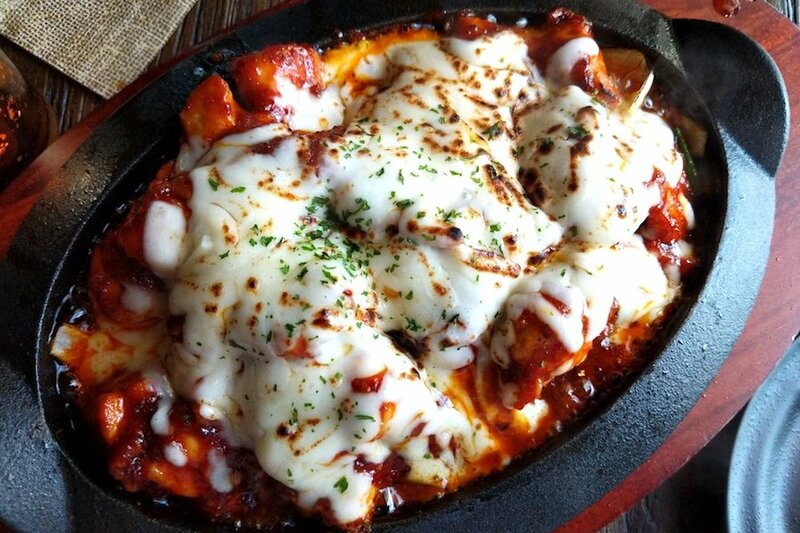 Yelper Ha-Kyung K., who reviewed Jason's Cozyday on April 12, wrote, "So happy that this place opened up in Manayunk! We came in for dinner one weekday evening, and I am definitely going to come back for the amazing food. 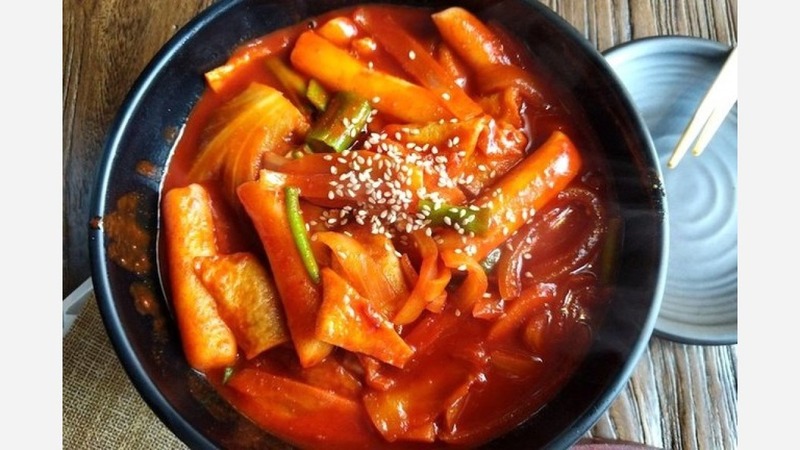 Cozyday's ddukbokki (stir-fried rice cake) is the closest thing to the food at ddukbokki places in Korea, and it's definitely the best I've had on this side of the ocean." Engimono Sushi is the latest project from restaurateur Albert Zheng, who also runs Kabuki Sushi in Market East and Engimono Poke & Deli down the street on Fairmount Avenue. The menu is extensive and features sushi entrees, tempura, teriyaki and hibachi-grilled dishes. For sushi, expect to see a variety of mainstay offerings such as spicy tuna, unagi, California rolls, salmon rolls, sashimi variations and more. There's a selection of lunch special offerings available, too, Monday-Saturday 11 a.m.-3 p.m.
With a 4.5-star rating out of 39 reviews on Yelp, Engimono Sushi has been getting positive attention. 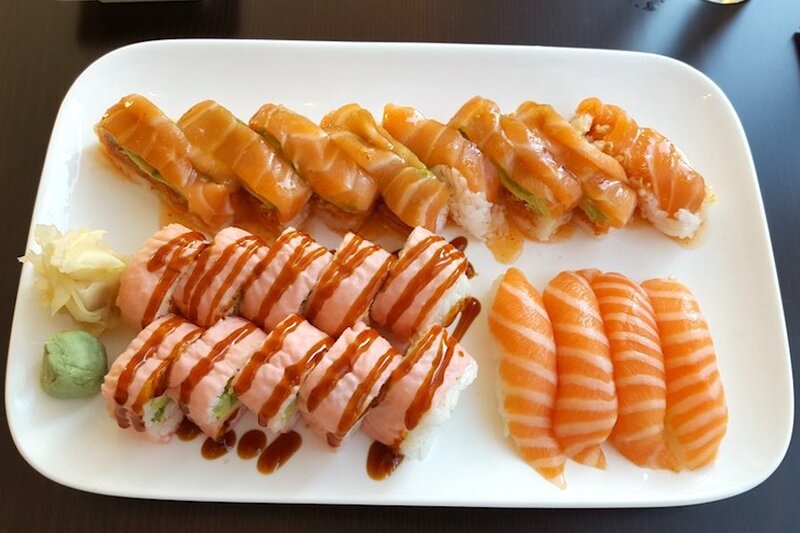 Yelper Pauline C., who reviewed Engimono Sushi on March 3, wrote, "A must try if you are around the area. Service was awesome! Despite how busy it was the servers checked up on us and our cup of water was never empty. Overall, good price for some quality sushi." And Angel B. wrote, "Such a cute little place! There aren't many tables to sit, but the whole wall is bar-type seating, which I thought was cool. It's all white decor and flooring, creating a modern and clean feel." Engimono Sushi is open from 11 a.m.-10 p.m. on Monday-Thursday, 11 a.m.-11 p.m. on Friday and Saturday, and noon-10 p.m. on Sunday.